What is your ideal weight? MD Thordis Berger helps us do the math on the most common calculators. 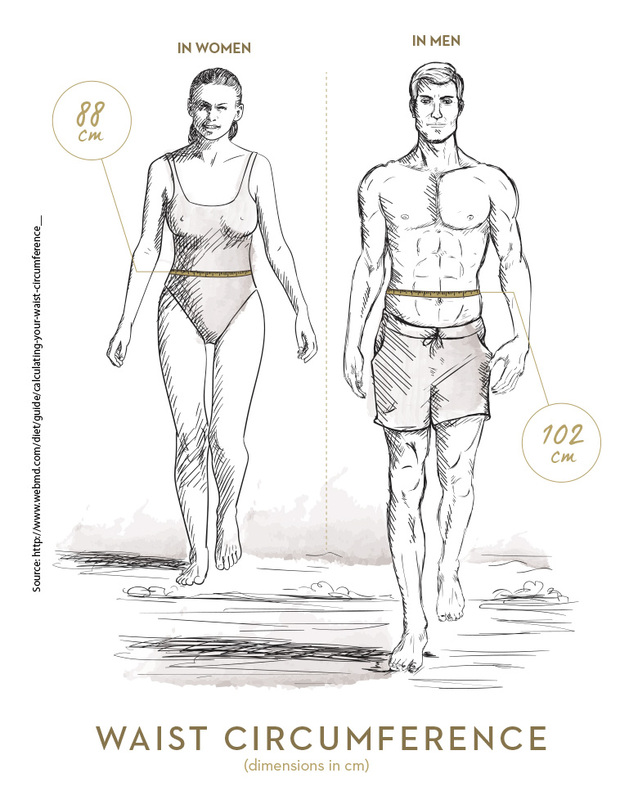 The ideal weight - the subject of Ideal Body Weight remains a hot topic issue because it touches as well as aspects of human health and treatment. Along with the increased risk of type 2 diabetes, heart attack, stroke and osteoarthritis, being overweight also increases the risk of getting several cancers. For several treatments, a doctor has to know your weight to calculate the appropriate dosage. Besides, more people have become aware of health and fitness and want to have facts about their bodies, effectiveness of fitness training and efforts towards good health. The first person to focus on the Ideal Body Weight (IBW) was Paul Broca (a French Army doctor) who had to establish the IBW weight for soldiers. His discovered and published the called Broca Index* that it was applied for about a full century. In his index, Broca only used the height in centimeters, and then subtracted 100 to get the normal weight. Then, 10% of the normal weight was subtracted to get the IBW. However, most of the subsequent formulae repackaged the Broca Index with only a few additions. Today, the most reliable method of getting the ideal body weight whether in clinical, educational, or field settings is the Body Mass index (BMI). Now that you know what your ideal weight is you might be interested in learning how to calculate your true age. Learn more about metabolic age here. Posted in Medical, Lifestyle and tagged Health, Lifestyle, Medical, Weight.